Dave Maass filed this request with the Bexar County Sheriff's Office of Bexar County, TX. I wanted to follow up on the following Public Information Act request, copied below, and originally submitted on Feb. 13, 2018. Please let me know when I can expect to receive a response, or if further clarification is needed. I wanted to follow up on the following Texas Public Information Act request, copied below, and originally submitted on Feb. 13, 2018. Please let me know when I can expect to receive a response, or if further clarification is needed. I forwarded the request to Open Records Martha Cerna (also on copy). Regarding your open records request to our agency, we have nothing responsive to this request. 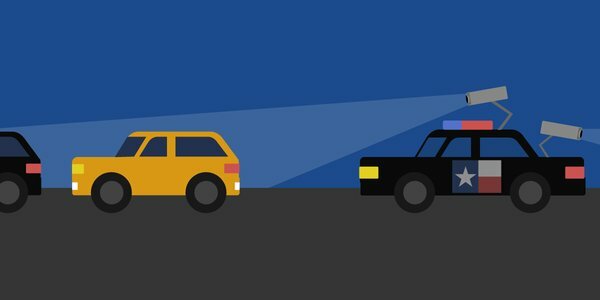 Our agency does not use license plate readers.